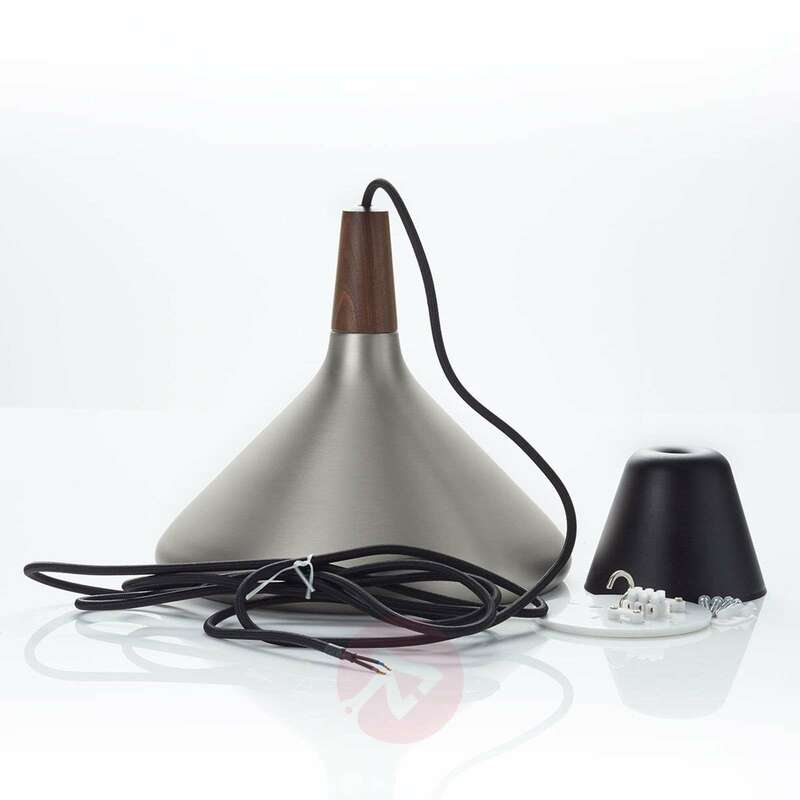 The lampshade from the pendant lamp Float has a diameter of 27 cm and is made of metal. 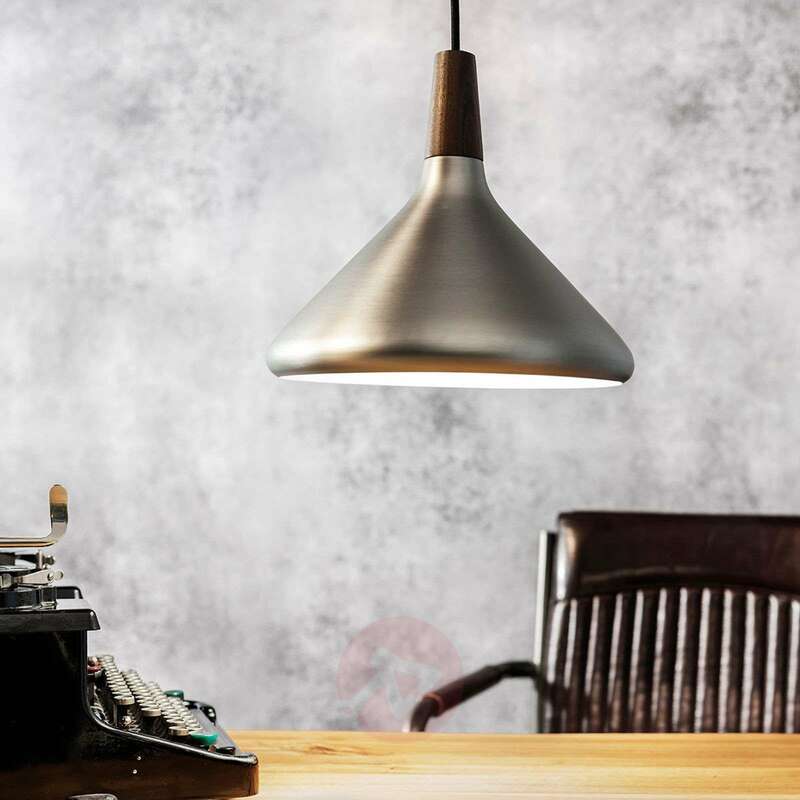 The matte finish made of brushed steel gives the lamp its special note. 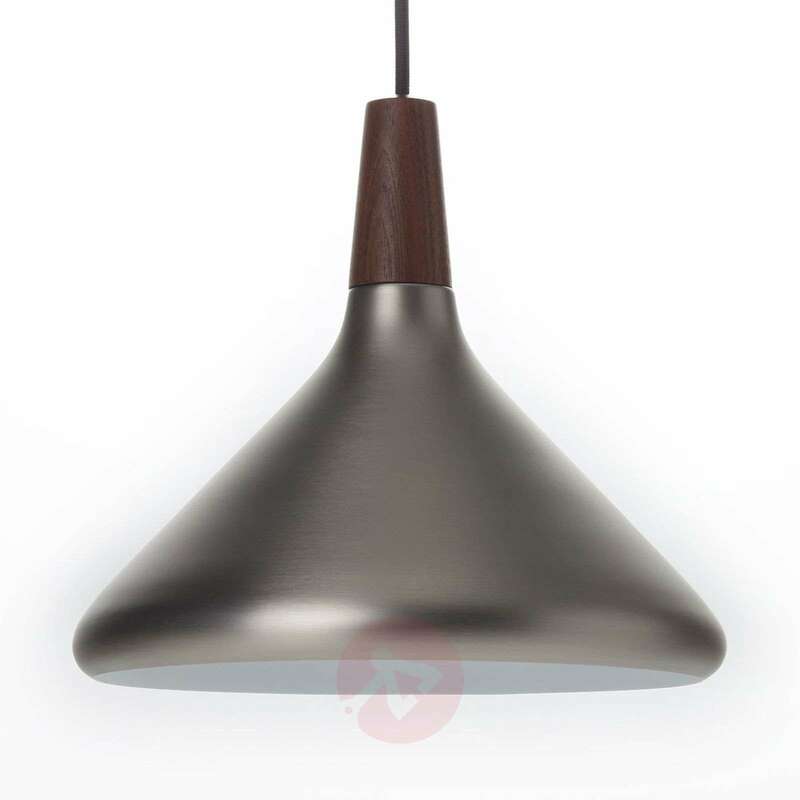 Perfect for general lighting in modern and simply furnished living rooms. is the brushed steel finish antiqued? Whats the color? Thank you for your query. 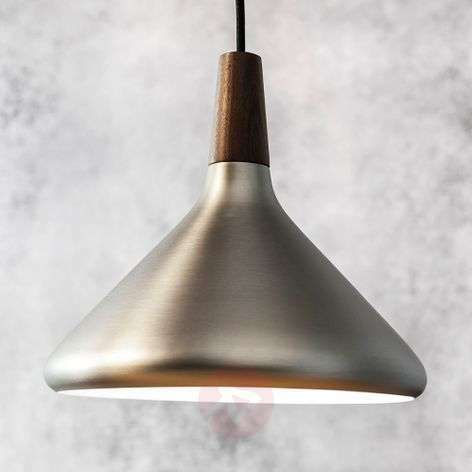 This light has a standard brushed steel finish. 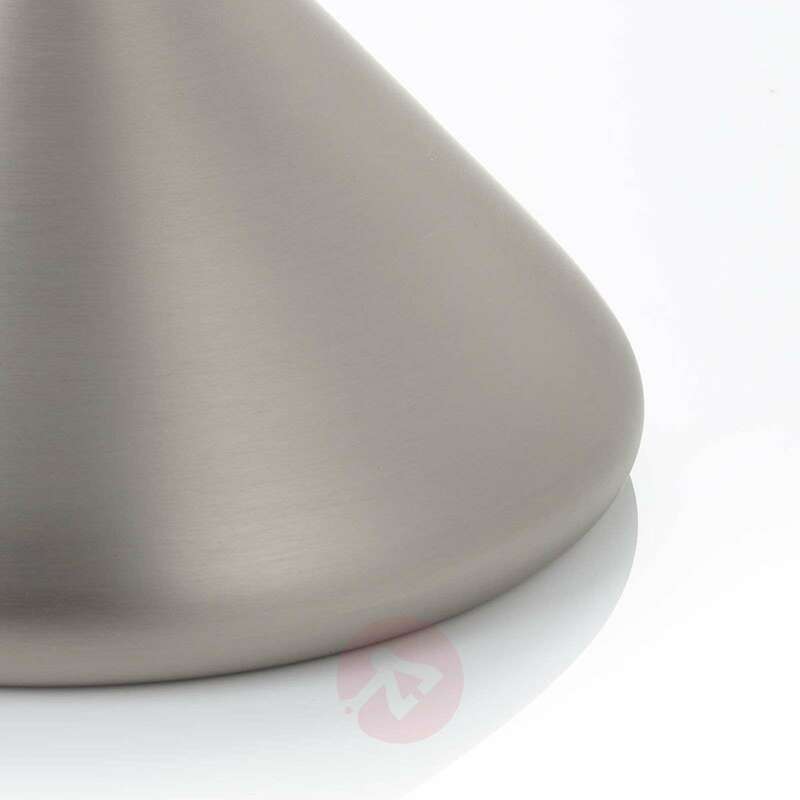 The colour of the light is standard brushed steel, as in the image. I want to check that the drop is not only 300cm that it can be adjusted to a shorter height. Thank you for your query. 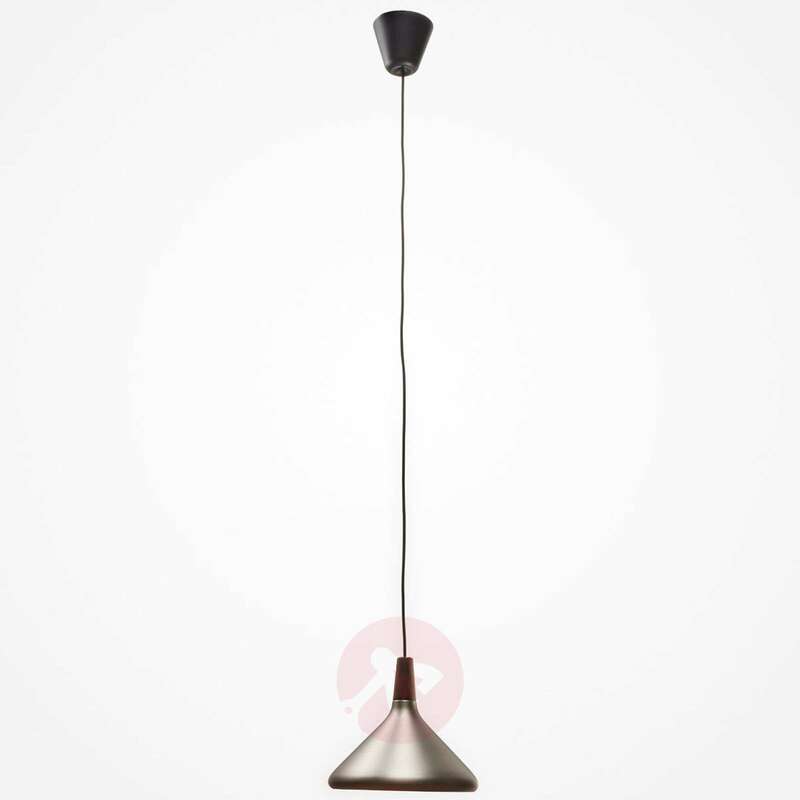 That is correct, the suspension of this light can be adjusted by an electrician upon installation to suit your needs. This is a brilliant light for our study. The size is perfect and it produces the right amount of light. It looks modern and was so easy to install. Thank you for taking the time to provide us with the valuable feedback. We are delighted to hear that you are satisfied with the product. Why does this only get a two star review? The review is extremely good - there must be something wrong with your system. Perhaps installation being tied to ease at the low end brought the ranking down?